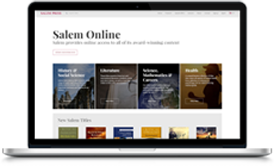 The Critical Insights series strives to provide students and interested readers with original scholarship to help understand literature in fresh ways and from new perspectives. This volume, on Shakespeare’s Macbeth, focuses on a single play that has had a profound influence on literature, film, and culture more broadly. 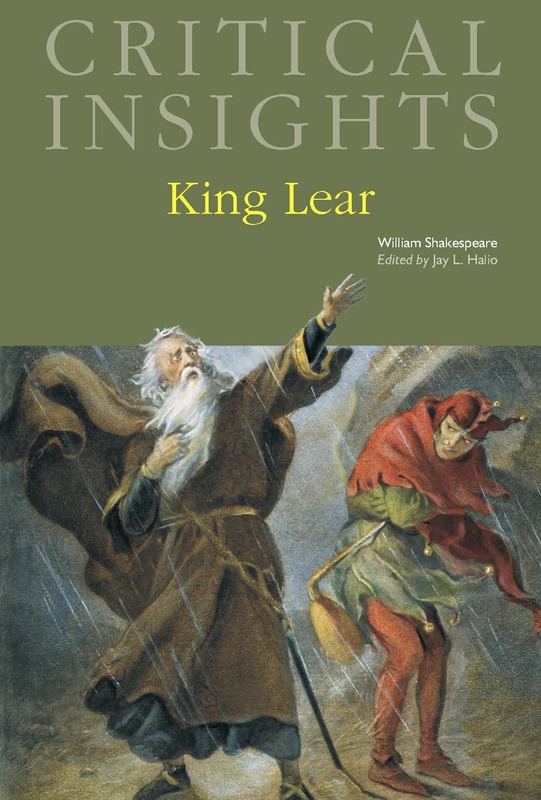 Shakespeare’s shortest tragedy has had a long and eventful afterlife, and like all of Shakespeare’s works continues to accrue new and vital significance through both scholarly analysis and a series of continual reimagining on stage and screen. 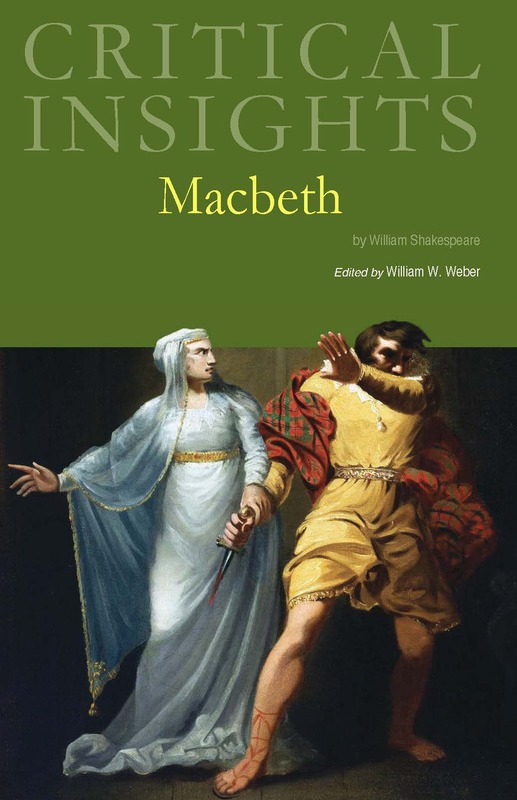 This volume is intended both as an introduction to Macbeth for those encountering it for the first time and as an example of the many ways it can be interpreted for those embarking on their own original written interpretations of the play. The first section of this book provides a broad overview of the play and several of its contexts. 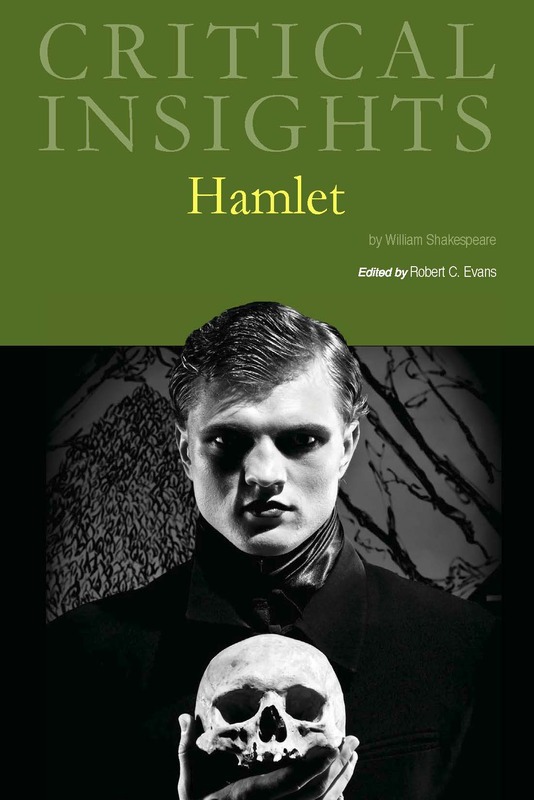 In addition to a general introduction by volume editor William W. Weber, this section also includes a biographical sketch of Shakespeare’s life and career in the theater. This section includes four original essays approaching the play from four different contextual perspectives. 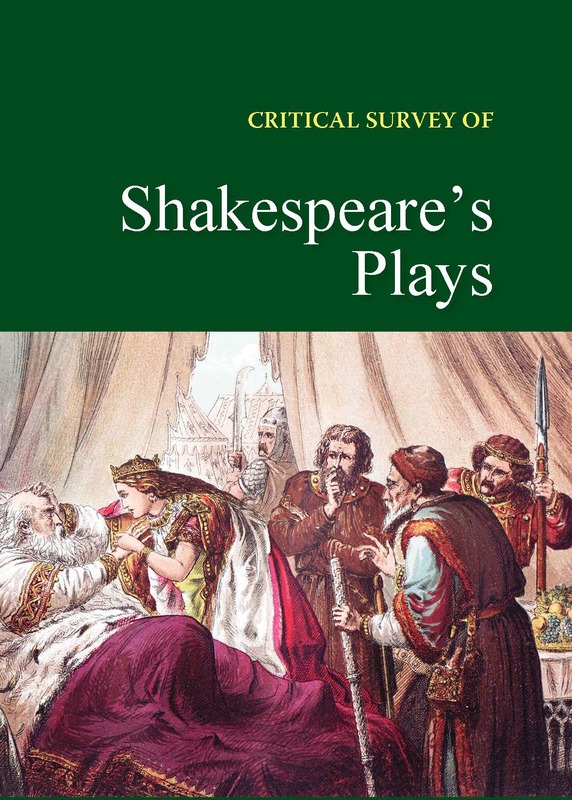 The first of these charts the origin, evolution, and current diversity of critical responses to the play, examining the multiple ways in which Macbeth has proven of immediate concern to readers over the centuries since its first performance. From William Davenant’s moralized adaptation of the play for the Restoration stage later in the seventeenth century to today’s interest in the play’s gender dynamics and psychological complexity, the critical history of Macbeth can teach us as much about the play’s readers—ourselves included—as about the play. Essay topics will include consciousness, conscience, and madness in Macbeth and the lasting influence of the play. The volume will discuss the work on stage and screen and look at themes of environmentalism, nationalism and witchcraft in one of Shakespeare’s most popular plays. 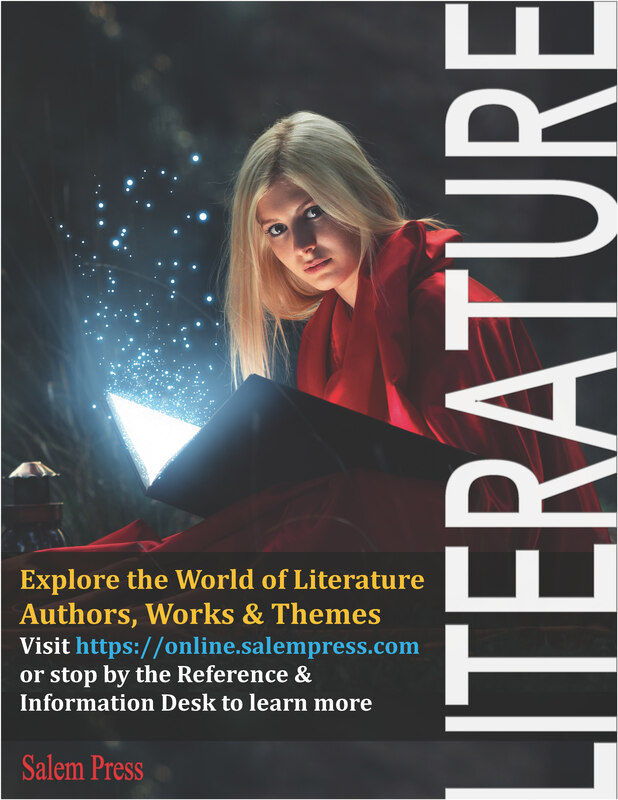 All together, this volume should be a helpful resource for any and all who wish to explore all that is profound, disturbing, and fascinating about the worlds inhabited by Macbeth, by Shakespeare, and by ourselves.